Mushrooms are a versatile food, coming in many different varieties that can be used in all kinds of dishes, from sides to salads to full-fledged entrées. The sheer difference between the species of fungi, from the rich and meaty portabella, often used as a vegetarian substitute for meat, to the delicate yet varied oyster mushroom, demands an imposing array of recipes. 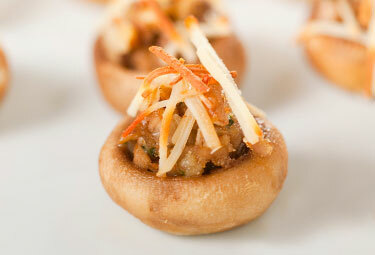 Whether fresh or frozen, our mushrooms will be perfectly at home in any of them. From here to your kitchen, we say: Bon appetite! 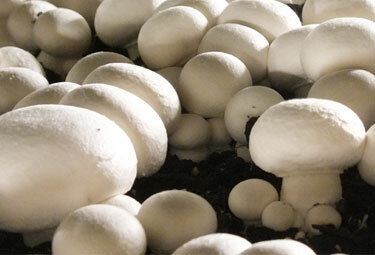 Ravine Mushrooms Farms Inc. supplies various varieties of mushrooms including, white mushrooms, cremini mushrooms, Portobello mushrooms, Oyster Mushrooms, specialty mushrooms such as Enoki, Maitake, King Eryngii, Honey Mushrooms, Chantrelle, Morels and Beech. © 2018 Ravine Mushroom Farms Inc.